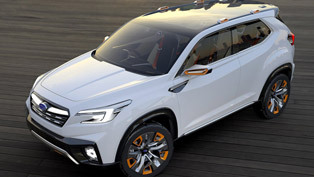 Subaru VIZIV Concept Vehicle is going to be officially unveiled at the 83rd Geneva International Motor Show. 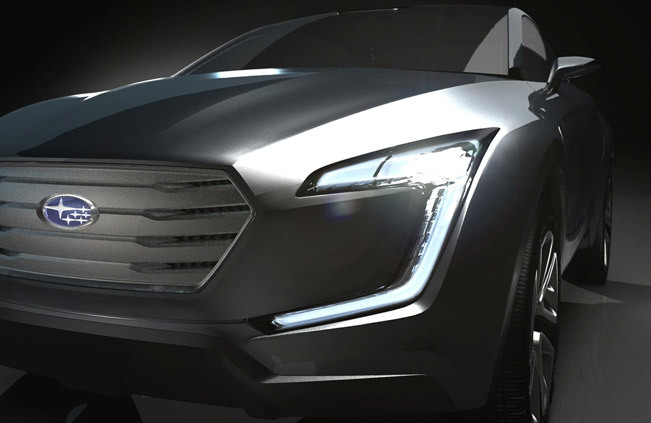 The concept is going to show to the public what Subaru's future design direction and vision for technological innovation will be. 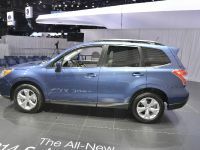 VIZIV is a future-generation crossover which is created in order to express brand's values of "Enjoyment and Peace of Mind". 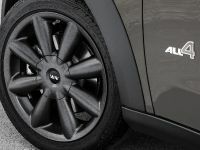 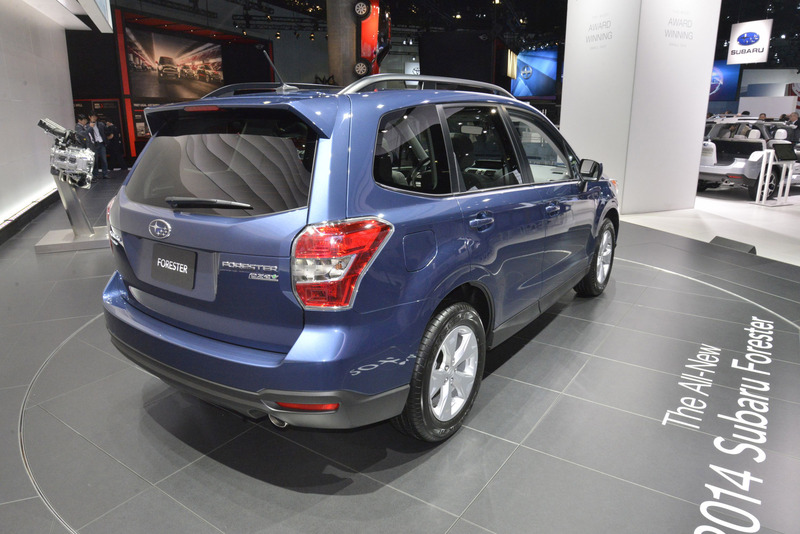 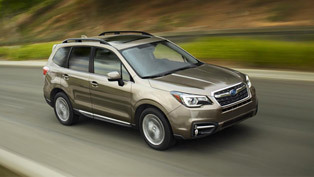 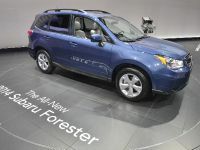 In addition the name of the vehicle is inspired by the phrase "Vision for Innovation" and actually aims to express Subaru's commitment to innovation across its range of All-Wheel Drive models. 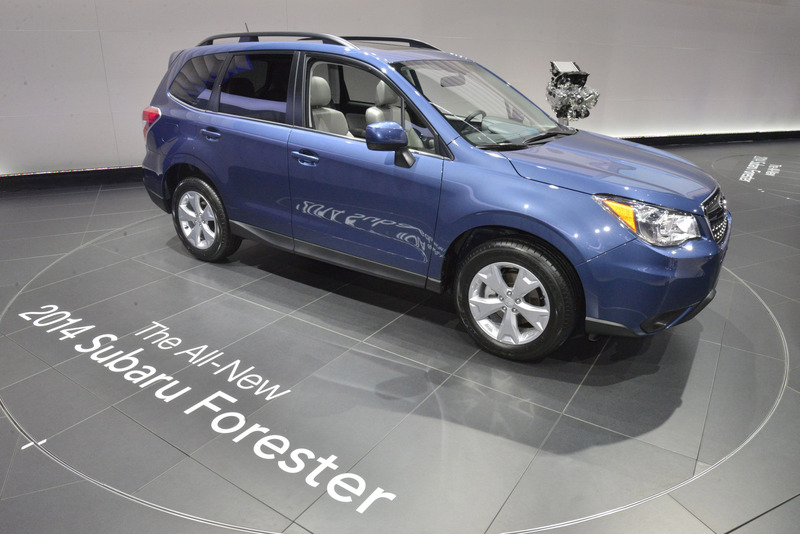 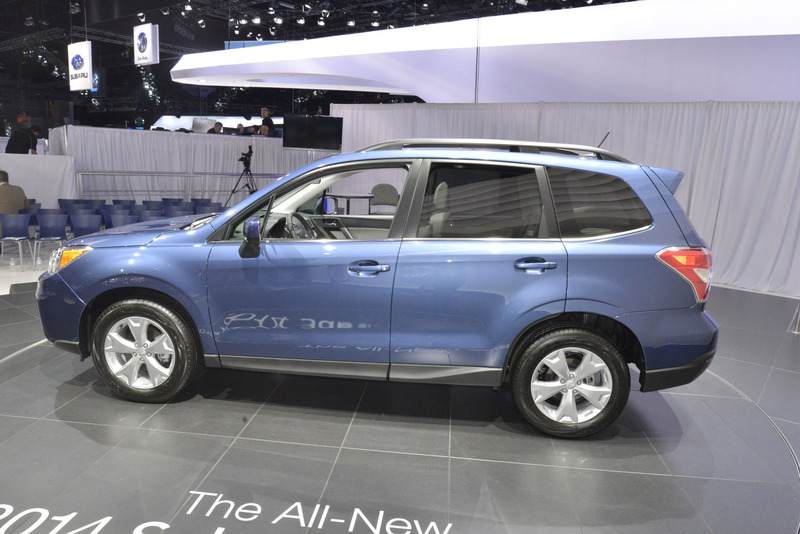 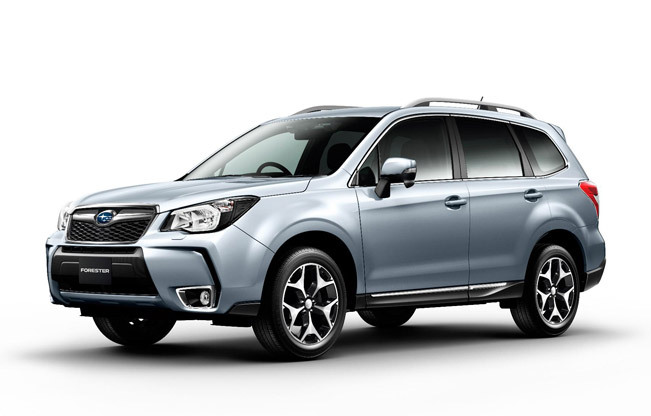 Furthermore, next to the afore mentioned concept, Subaru Forester is going to make its European debut. 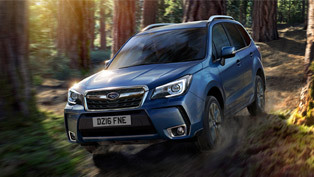 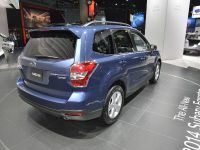 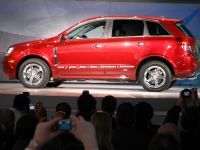 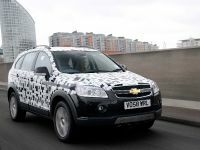 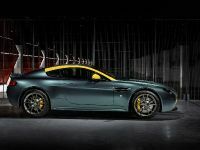 It will go on sale in May, and will build on the outgoing model's credentials as a capable, go-anywhere and user-friendly SUV. 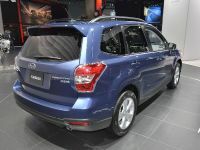 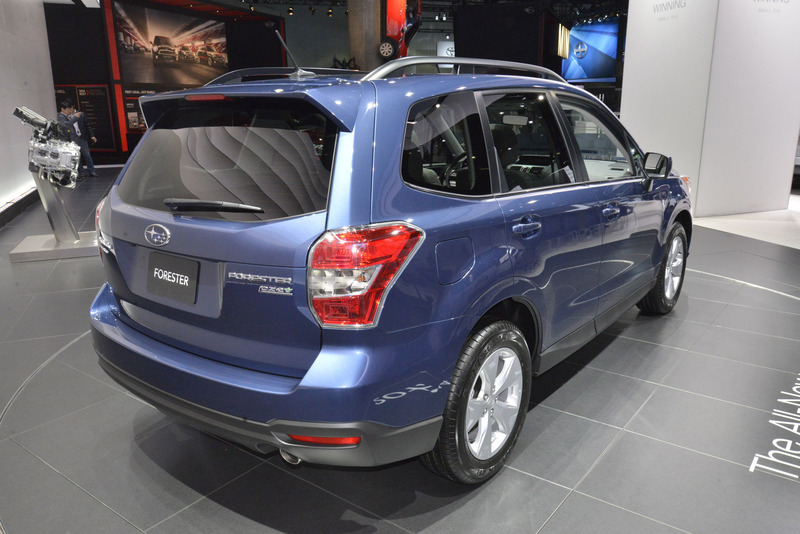 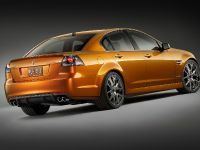 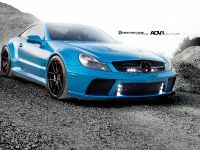 However, it will bring about improved performance, safety and efficiency along with a larger, higher quality cabin. 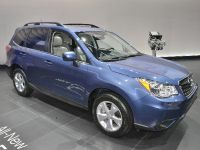 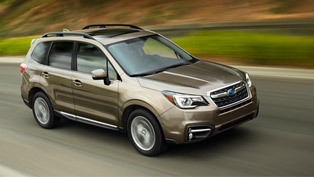 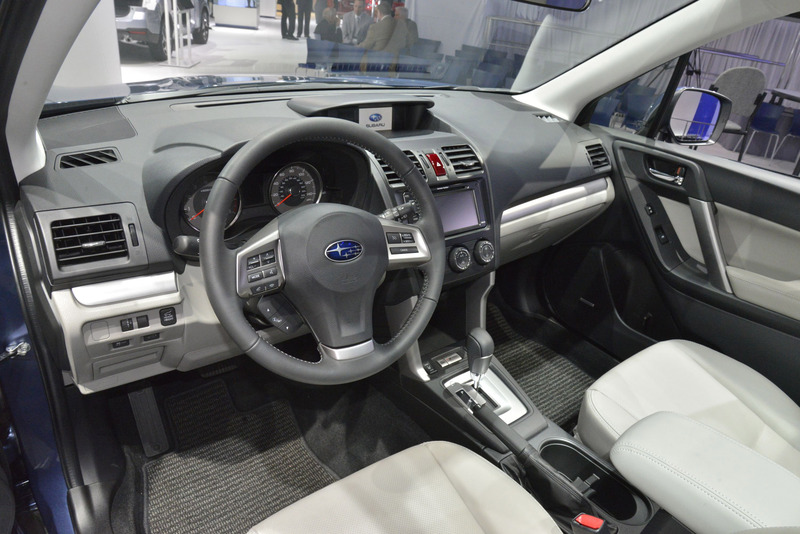 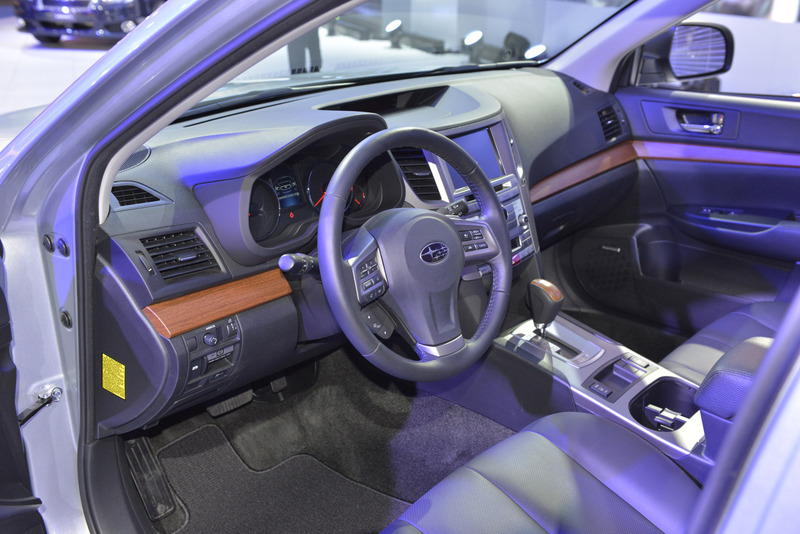 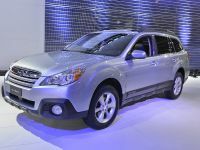 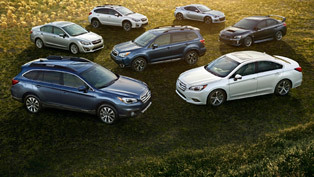 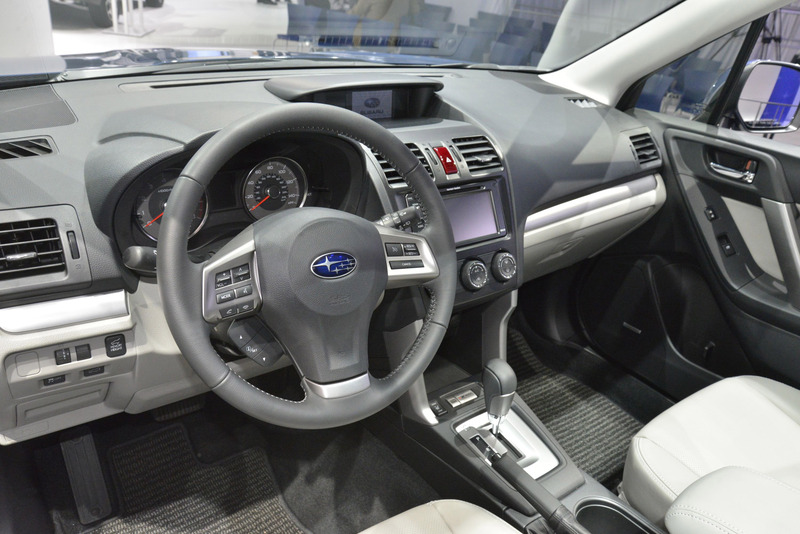 In addition, Subaru Outback will be also shown in Geneva. 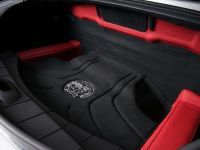 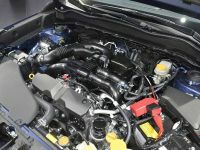 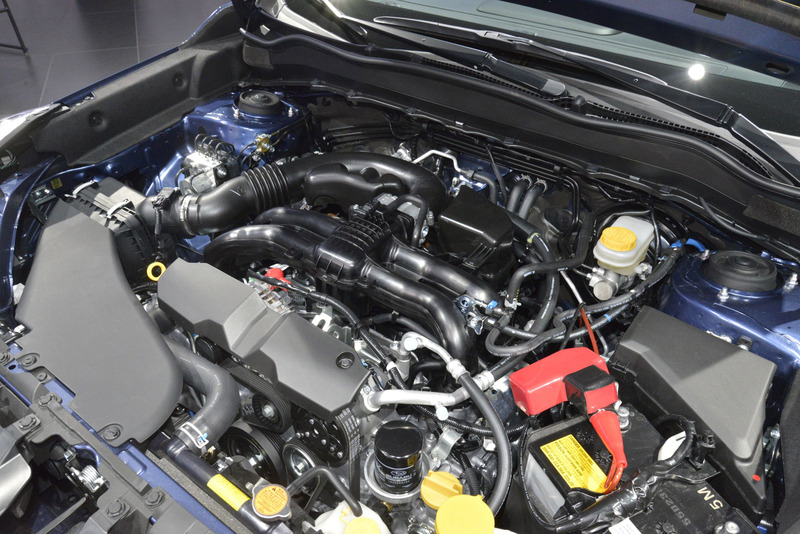 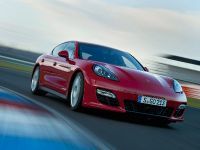 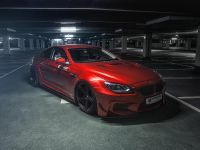 Its 2.0-litre Boxer diesel engine is now matched to a Lineartronic (CVT) transmission to give smoother gear-shifting and improved fuel efficiency.